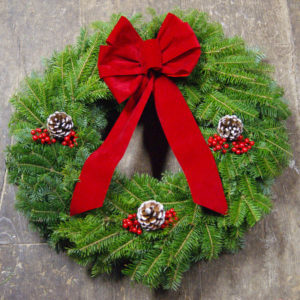 Our balsam wreaths make the perfect holiday fundraiser for your non-profit organization! Machias Bay Wreath offers special pricing for your wreath fundraiser that can be individualized to fit your nonprofit group. Contact us to learn more!